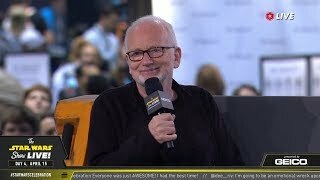 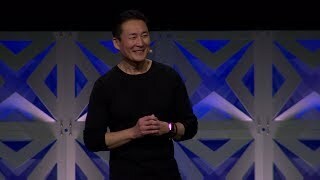 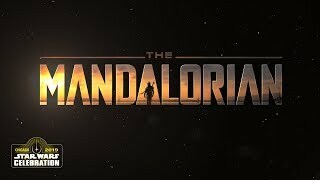 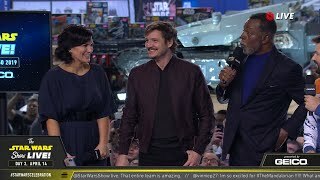 Watch the cast of The Mandalorian interview at Star Wars Celebration Chicago 2019! 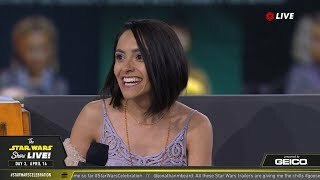 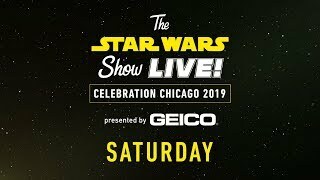 Watch Myrna Velasco's interview at Star Wars Celebration Chicago 2019! 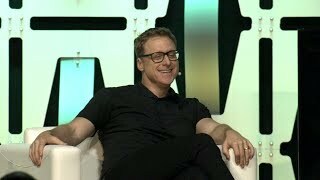 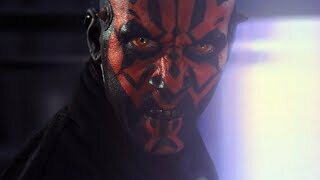 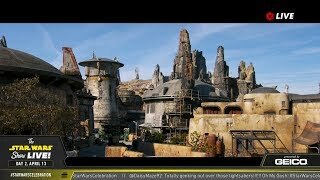 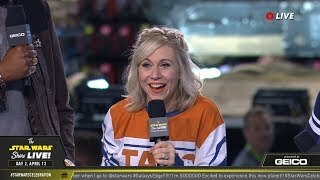 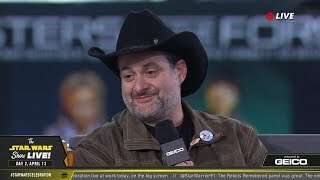 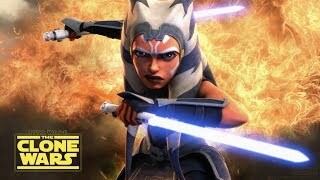 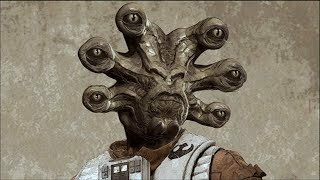 Watch Dave Filoni's interview at Star Wars Celebration Chicago 2019! 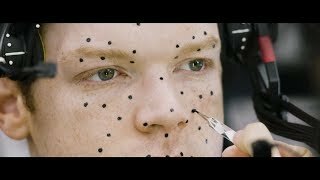 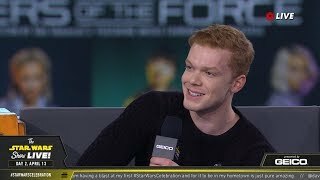 Watch Cameron Monaghan's interview at Star Wars Celebration Chicago 2019! 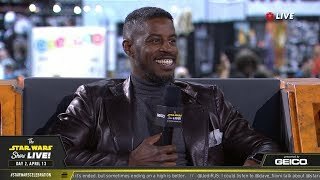 Watch Ahmed Best's interview at Star Wars Celebration Chicago 2019! 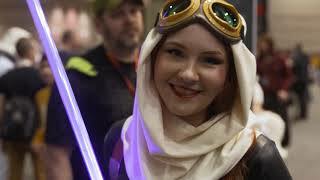 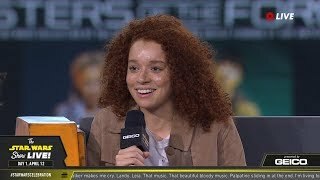 Watch Erin Kellyman's interview at Star Wars Celebration Chicago 2019!